The House of Yeap Chor Ee hosts a neat cluster of 19th-century antiques, Peranakan furniture and old portraits that belonged to one of Penang’s richest trader, Yeap Chor Ee. 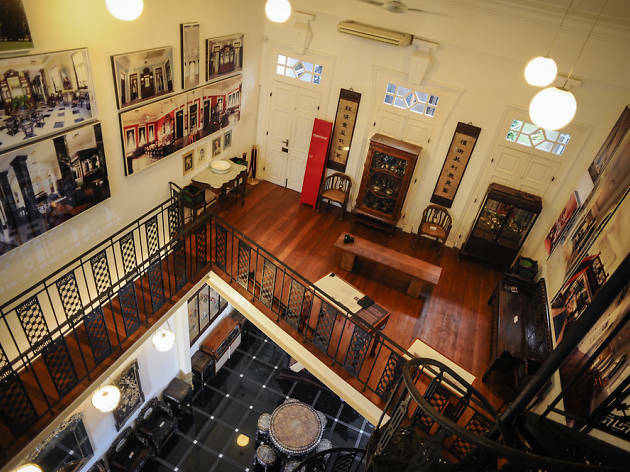 Located along Jalan Penang, the converted four-storey shophouse is open to public and visited by throngs of group tours and curious locals alike. As featured in Time Out Penang's 50 things to do in Penang.